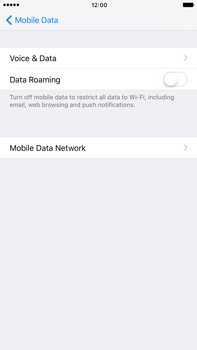 Unfortunately, settings for sending pictures on your Apple iPhone 6s Plus cannot be sent by SMS. 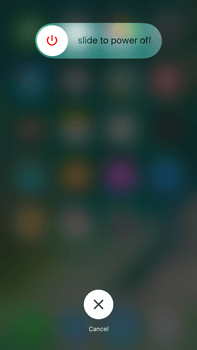 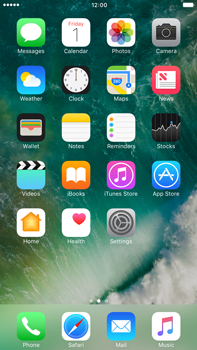 It is, however, possible to manually set up MMS on your Apple iPhone 6s Plus. Choose Next for step-by-step instructions. 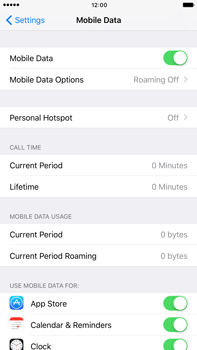 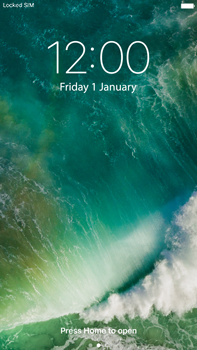 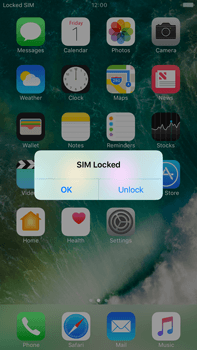 Switch off the Apple iPhone 6s Plus and restart it in order to activate the settings. 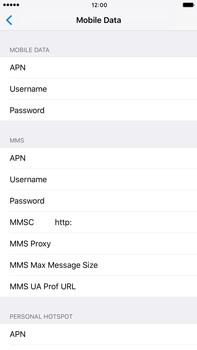 Check receipt of the MMS in the messages inbox of the Apple iPhone 6s Plus. 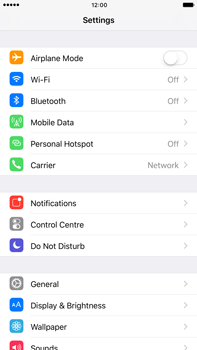 Want to know how to create and send MMS messages on your Apple iPhone 6s Plus? 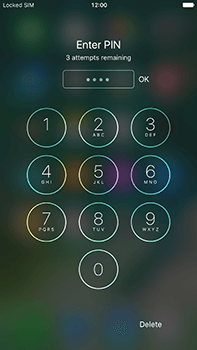 See sending pictures for step-by-step instructions.